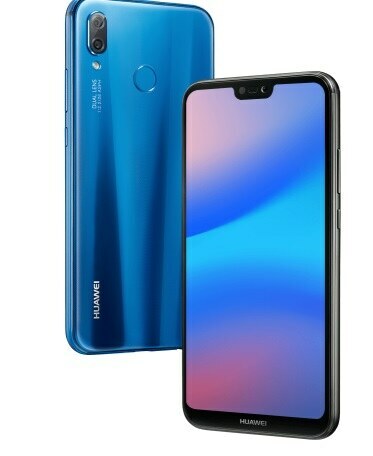 Just like the other units from the P20 line, the Huawei P20 Lite, comes with a powerful Octa core 2.36GHz CPU. It also has 4GB of RAM, the Android 8.0 Oreo, and an internal storage of 64GB. The phone also has a dual camera set up with a 16MP and 2 MP rear cameras. Enjoy taking selfies with the 16MP front shooter. For its price at 15,990, users get a good smartphone at a good price.